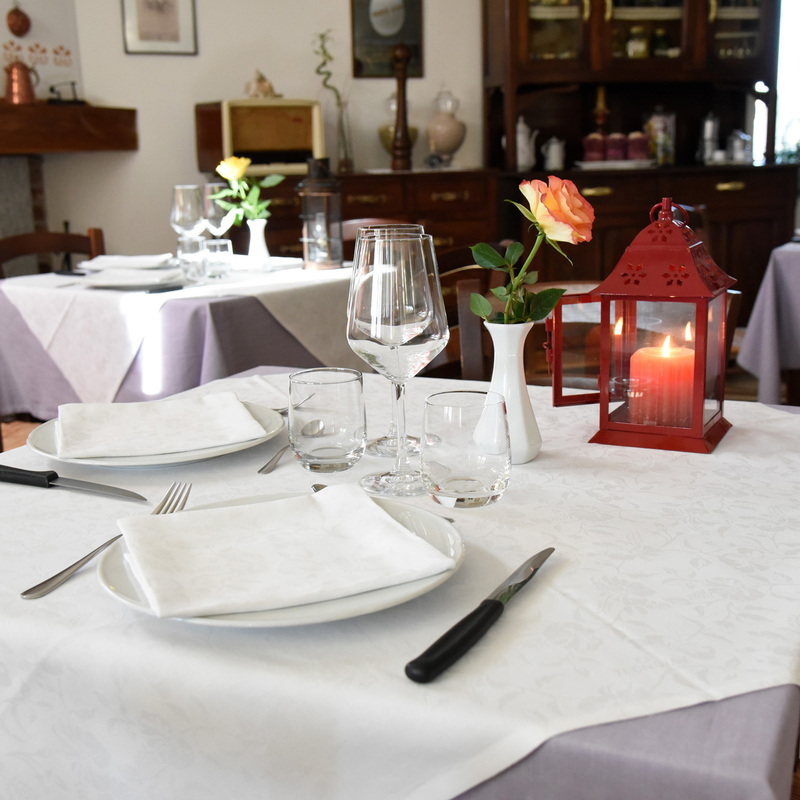 At our country guest house situated in the heart of the Roero hill region, guests can taste traditional Piedmontese food and wine and relax in our lovely rooms and apartments or around the swimming pool. 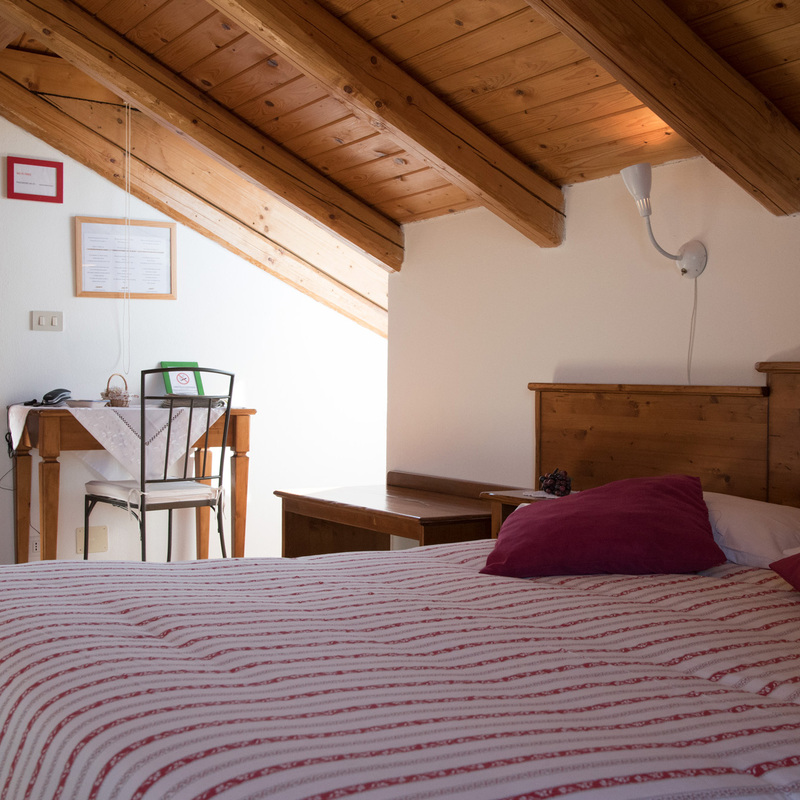 The guest house is surrounded by verdant woodlands and vineyards, ideal for a leisurely stroll. Most of the dishes served in the restaurant are prepared with ingredients produced on our farm, including fruit, vegetables and salamis. Bread and home-made pasta is also made on the premises. 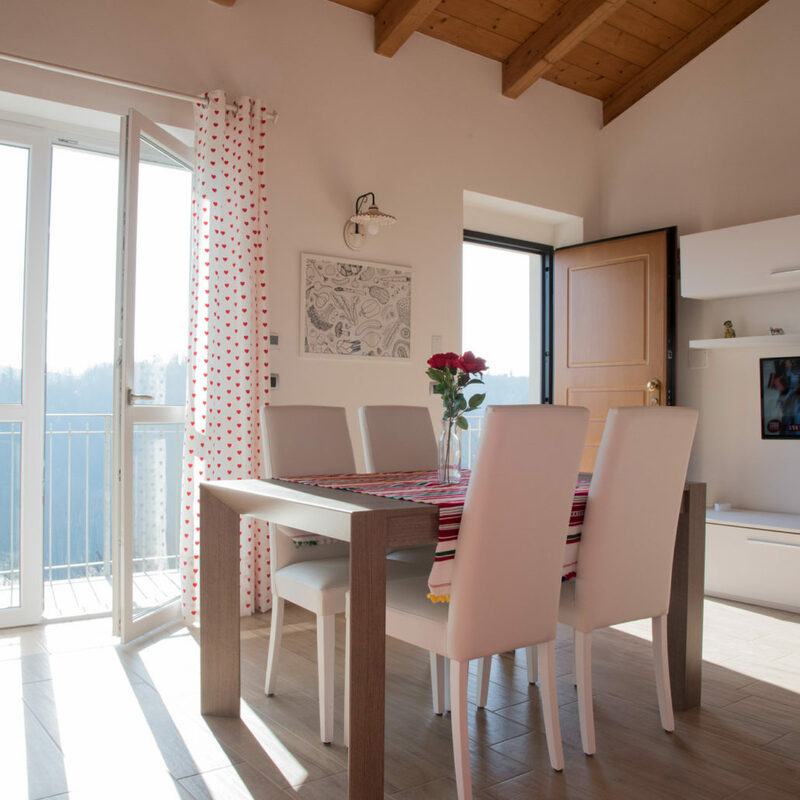 Cascina Vrona Country Guest House is a historical family farm house which has been completely renovated and divided into two parts: one which still serves as family home and the other as guest house. 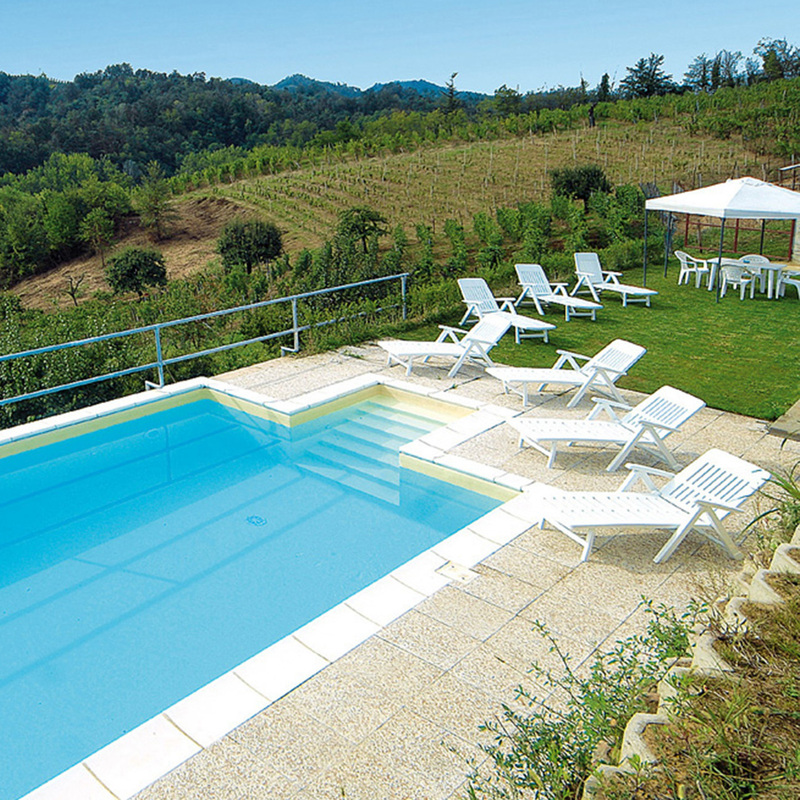 It boasts a hill-top site with lovely views over woods and vineyards. Easily accessible from all the rooms and apartments, our lovely pool is an oasis of tranquillity overlooking the Roero hills. 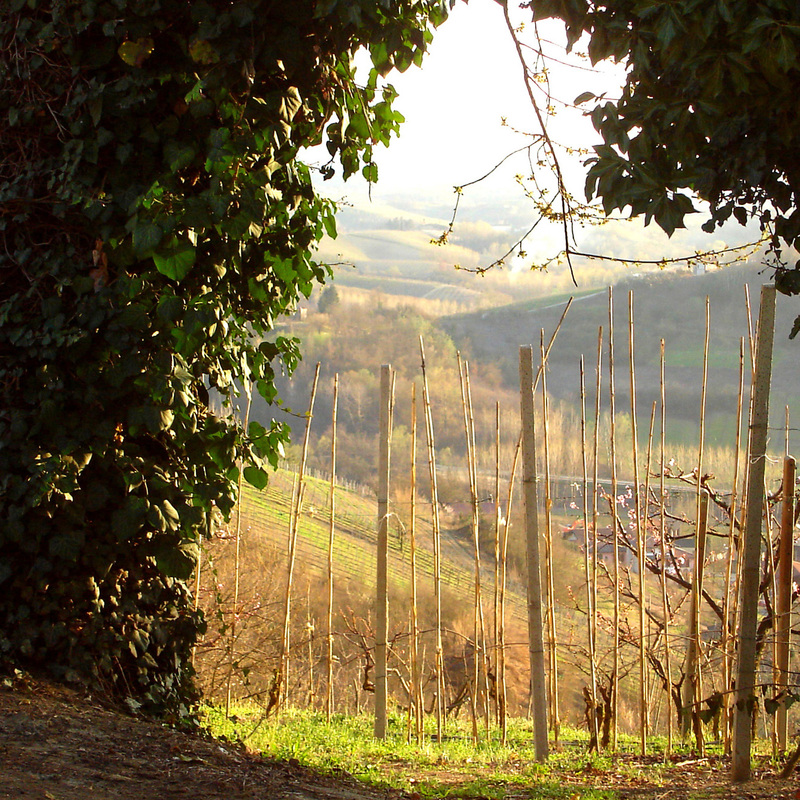 Walks along woodland paths and through Roero vineyards. 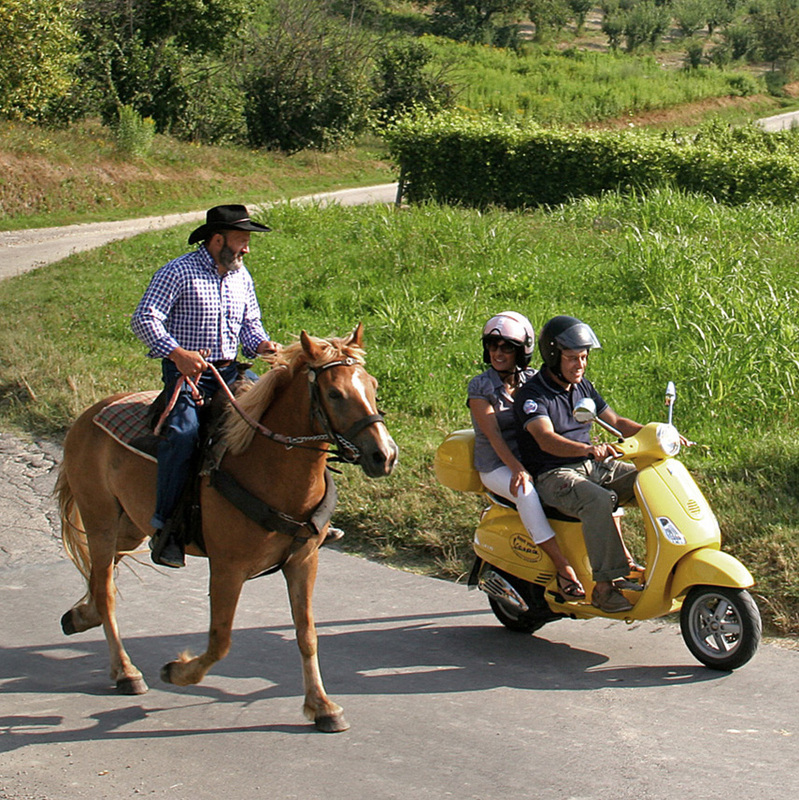 Horse-drawn carriage tour of the hills and wine cellars of the Roero. The Roero is traditionally agricultural, with produce including amongst others hazel nuts, honey, truffles and wine.